Pivotal Homes develop and deliver high quality homes for vulnerable people. Our most recent developments are in Cornwall, Gloucester and Bournemouth. Our homes team develop high quality properties providing homes to vulnerable people. They are always actively seeking opportunities to acquire, or work with, existing businesses in the care and supported-housing sectors who would like to work with them to support the Pivotal vision of providing 2,000 places that vulnerable people can call “home”. If care providers are facing financial challenges preventing them from growing their business our established business model may be able to help. 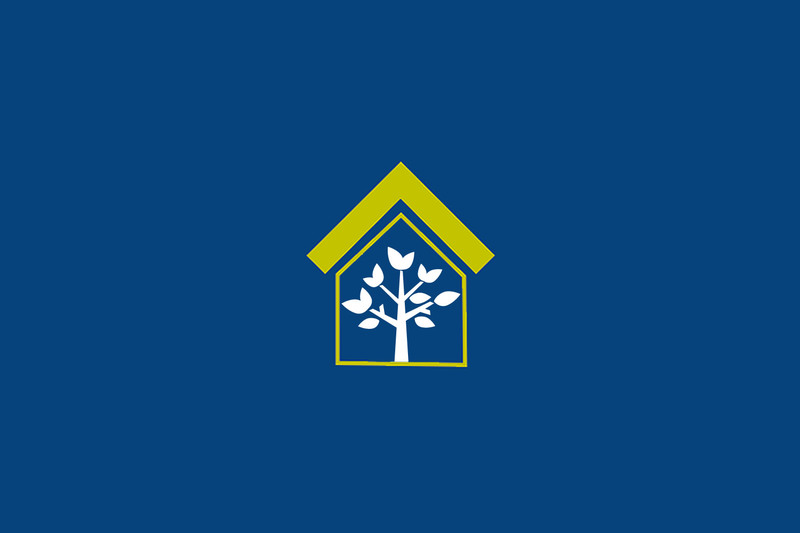 One way we can assist is by purchasing properties owned by a care provider and arranging a 25 year lease-back situation with our housing association. An alternative option is for us to purchase additional properties for the care provider, enabling them to expand their business, continuing to provide the care whilst we provide the housing management. In cases where business owners have an established relationship with another housing association we are happy to work with third parties. We can also advise on exit plans for providers looking to retire and sell their care businesses.